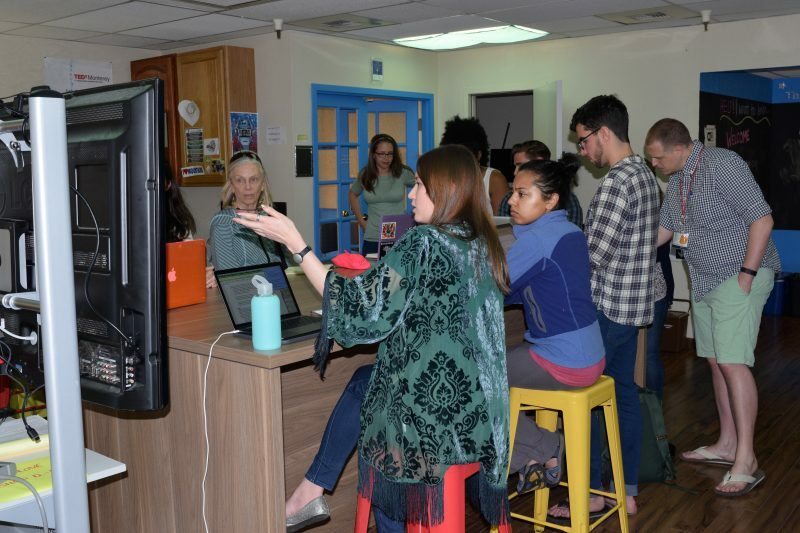 On March 17th, the Digital Learning Commons held a workshop on MiddCreate Applications lead by Evelyn Helminen and Clarissa Stewart. The workshop was attended by students and members of staff interested in learning new ways to utilize their MiddCreate domains. 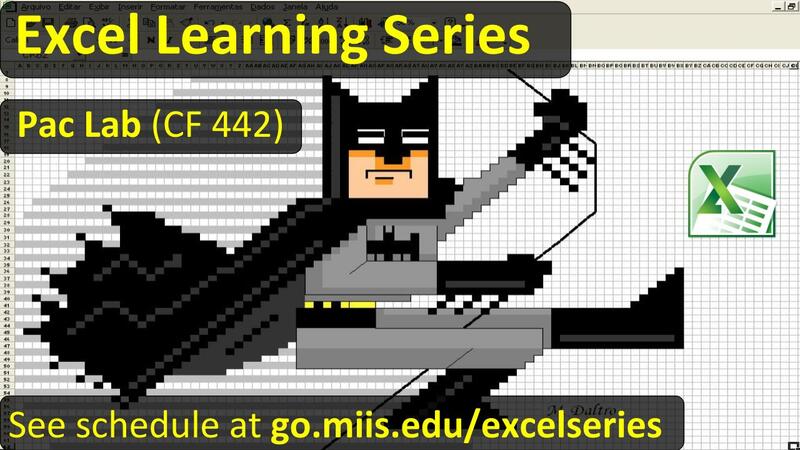 MiddCreate (an initiative currently in the pilot phase) allows students, faculty, and staff to create spaces on the web where they can explore and connect their learning, experiment with digital tools for teaching and learning, and create a digital identity that is owned and managed by them. Classes and programs may also use MiddCreate to build a space for students to share and comment on each others’ contributions. There is an incredible variety of applications available, which can be a little intimidating at first. The workshop showcased four easy-to-use applications to give participants an idea of what’s possible in MiddCreate. 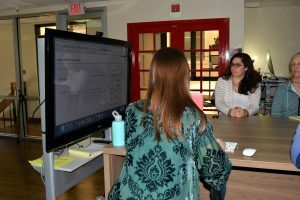 They included a survey maker, a wiki page builder, a social publishing platform, and a project management system. 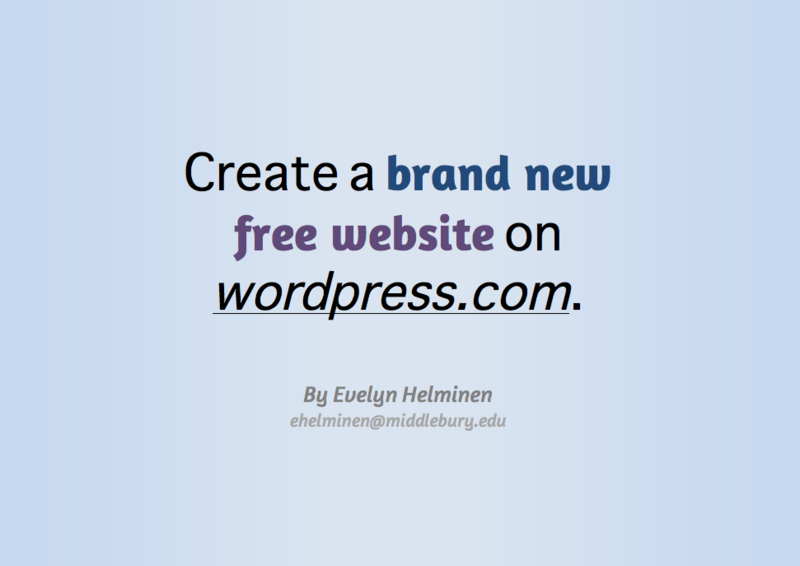 First, Evelyn explained what MiddCreate is and how to get started, introducing the application installer. 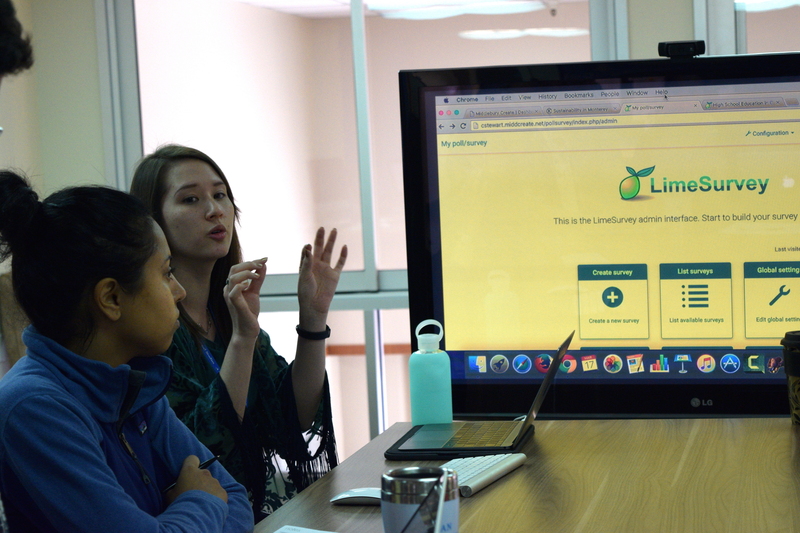 Then, Clarissa demonstrated how to use LimeSurvey, a survey making tool that lets you to easily create and execute a variety of assessments. It supports an unlimited number of surveys in 80 different languages, with over 28 different question formats and conditional logic options available. Next, Evelyn discussed DokuWiki, which can be used to outline or keep track of a project, plan social events, or serve as a catch-all binder of knowledge. DokuWiki has all of the core features you need from a wiki, such as cross-linking pages, without the bells and whistles necessary for collaborative work. The look of your personal wiki can also be fully customized within the app and by accessing its files from the MiddCreate dashboard. A social publishing platform called Known was also introduced. Known is very easy to use and works like a Facebook group or Tumblr, but doesn’t require that you be a member of those platforms. You can invite up to 200 users to collaborate by sharing post, status updates, photos, and audio. You can also make your own events or RSVP to external events. Students can use Known to showcase personal projects, get feedback on their work, reflect on and discuss course content with their peers outside of class, or serve as a bank of knowledge for everyone to access. The final application was Collabtiv, a web-based project management tool that enables virtual teams to work in close collaboration. The tool represents projects by tasks, milestones, related files and messages. Time worked can be tracked on a task-by-task basis. Furthermore, the software is polyglot, supporting more than 35 languages. Please be on the lookout for any future MiddCreate workshops! 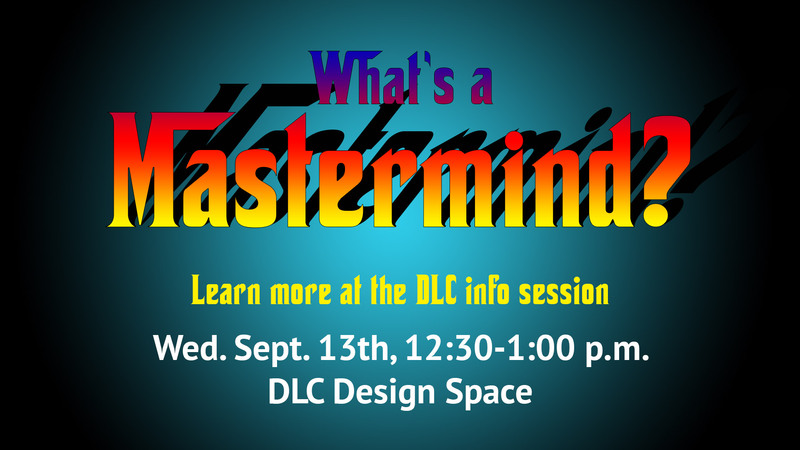 If you’re interested in learning more about how to use MiddCreate, feel free to come by the DLC Learning Lab or make an appointment with a DLC staff member.